Guaranteed Freshness. We Package Only When You Order. Kadoya – Pure Sesame Oil 5.5 Oz. Asian sesame oil is amber in color and full of flavor! Sesame oil is great for seasoning, dressings and vinaigrettes! An very important in Chinese language cooking. Constructed from the best oyster extract, this top class all function seasoning sauce complements the flavour and appearence of any dish. Ships next business day after order, by Priority Mail. 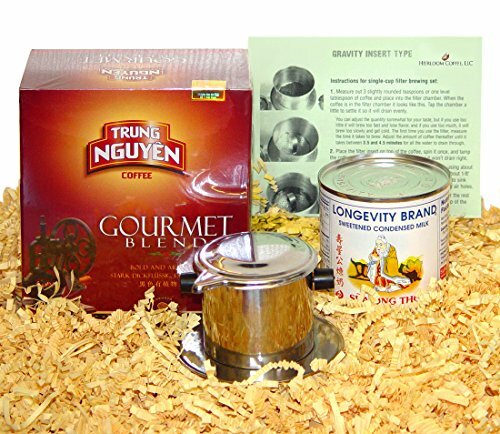 Recreate the Vietnamese coffee shop experience at home! Fresh!! New shipment from Guatemala. 100% Natural.